Ask any owner of a classic British car what their vehicle needs, and the response will never be "more things that can break." Unless, of course, you speak to the masochist who installed a BMW V-12 in their Range Rover. 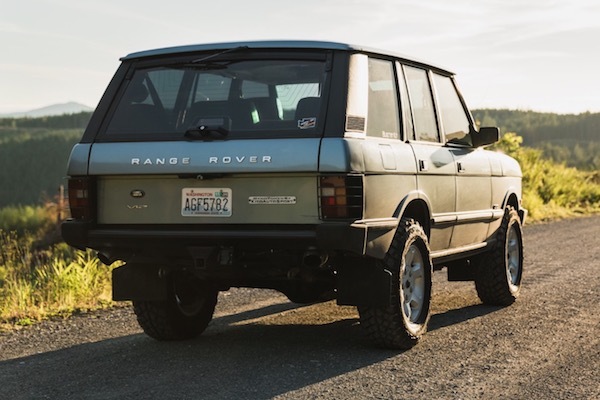 The Range Rover's owner, one Kito Brielmaier according to Petrolicious, lusted after a Range Rover for three decades, and after buying his first in 2008, felt immediate disappointment with its sluggish acceleration. Naturally, the only solution was to do a full engine swap on his own, pulling a 5.0 liter BMW M70 V-12 from a 750i, and mounting it in place of the factory 3.9 liter V-8. Engine swaps aren't as simple as YouTube highlight montages would have one believe, however. Integration of the M70 required a custom bell housing and flex plate to get the V-12 to plug into the Range Rover's factory ZF 4HP22 four-speed automatic transmission (also used in the BMW 735i), and the M70's twin ECUs had to be wired into the Range Rover's electrical system. With the last bolt torqued, and the fluids filled, though, the completed Range Rover reportedly enjoys almost double its factory horsepower, with 335 versus its stock 175. If you're in the market for an off-roading oddity, then you're in luck, because this truck's for sale on Bring A Trailer. 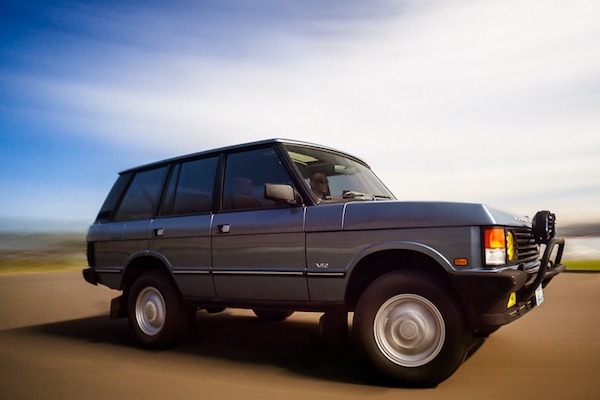 Because of the poor reputation for reliability endured by both Land Rover and BMW, heeding the advice in the site's title may be worthwhile for bidders, who will have to beat the high bid of $13,750. Even if the bid climbs further by the auction's end this Friday evening, at 7pm EST, there's no guarantee it will surpass reserve. Best of luck to the buyer, though. They'll need it. A halo car? A line-topping luxury vehicle?